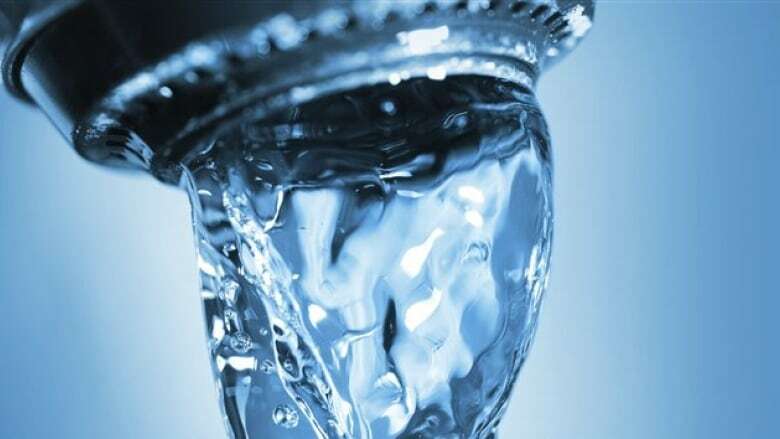 Samples of Total Coliform bacteria have been found in the West Hawk Lake regional water supply, prompting the Manitoba government to issue a boil water advisory for the eastern Manitoba community. "It laid out how long to boil the water and for children not to drink it and to be very careful when you have a shower," Reichert said, adding he has been living in the area for the past 66 years and can't remember the last time such an advisory was issued. Total Coliform represents a group of bacteria that includes Escherichia coli (E .coli) and other forms of naturally occurring Coliform bacteria that are found in soil. Reichert said he was surprised to only see the province had gone around putting notes on doors in his community, rather than opt for some other way to alert people. "If you have a boil water advisory, I think you would put a big sign out saying [it], instead of little signs all the way around," he said, adding West Hawk Lake is cottage country for many who he is "very worried" might not get the message. "Putting up little signs, it is fine you know for myself and other locals. ... Thousands of people that come by, I mean, you may have somebody that just comes by to fill up the water on the way to Kenora." The province advises people in the West Hawk area to boil all water to be consumed directly or in the preparation of drinks or food. Brushing teeth and rinsing off things like fruits and vegetables should be done with water that has already come to a roiling boil. Water used for washing clothes or chores doesn't have to be boiled, but the province says to avoid swallowing water while taking baths or showering. Young kids should instead be given sponge baths, according to the province. West Hawk residents should be careful not to use or drink boiled water that is too hot for consumption, the province added. Reichart said he has done the rounds and informed neighbours about the advisory, some of whom claimed they hadn't received the same notice he did from the province. "They had said they had got water, and there was no sign at that time, so of course they thanked me very much," he said. "They would have just taken that water and drank it just like they normally do."